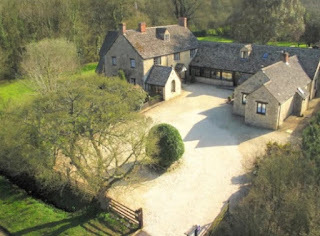 Gorselands Hall in North Leigh offers magnificent guest house accommodation in Witney. Our guest house is perfect for exploring this beautiful part of Oxfordshire; whether it’s the historic city of Oxford or the lush countryside of the Cotswolds. 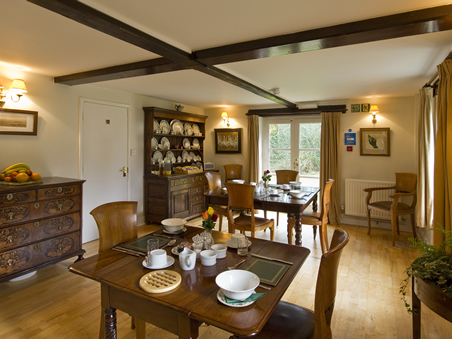 At Gorselands Hall we provide a restful environment in which to have a memorable holiday. We have three double bedrooms, one twin and a family suite on the top floor. 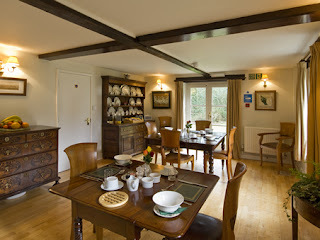 Breakfast during the week is served between 8am and 9am and until 9.30am at weekends. Our produce is all locally sourced where possible. We have home grown mushrooms and tomatoes in season. Unwind after your journey with a pot of tea and a slice of homemade cake – either in your room, or in the snug with books to browse and, in winter, a cosy fire. In endeavouring to run an excellent B&B, we are mindful of what a wise man once said, 'Treat others as you would like to be treated'. We can't think of a better ambition for a B&B to have. We hope you enjoy your stay.